This might go into production. Yay or Nay? I do think that the Q60 is the best looking car in Infiniti’s lineup and this gives me a distinct AMG Black series vibe. At Geneva the brand’s general manager of Global Communications, Stefan Weinmann said that work is being done on making a fully-functioning prototype. 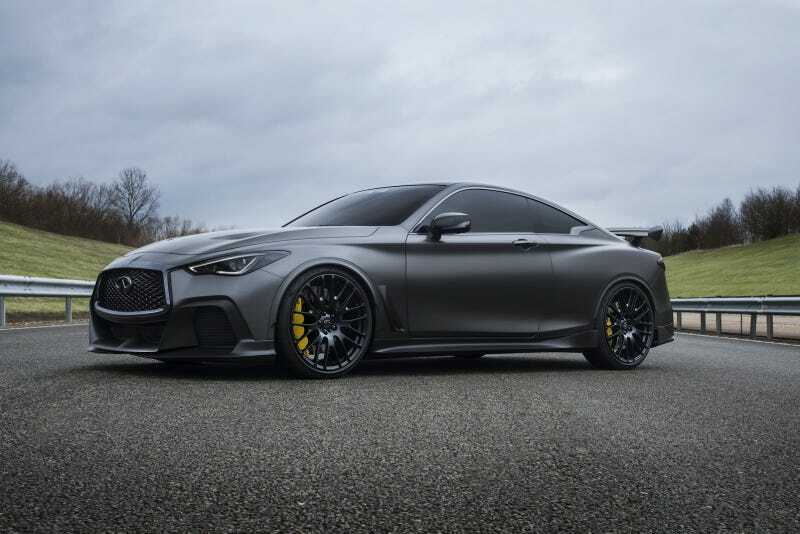 Despite stopping short of confirming the car for production, Weinmann appeared confident the Project Black S will be an important aspect of Infiniti’s future performance vehicles.